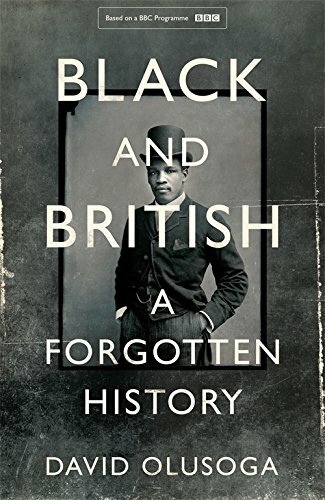 I’m reading David Olusoga’s Black and British: A Forgotten History, which accompanies the excellent BBC series (& is an amazing bargain at £6 for a big hardback on Amazon at the moment). Just a short way in, I’m delighted to find reference to the true origins of Thomas Carlyle’s description of economics as ‘the dismal science’. 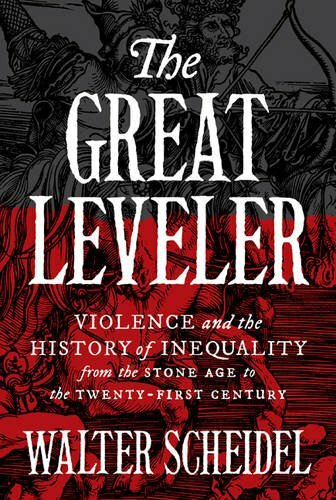 Carlyle was, as Olusoga notes, “an apologist for slavery.” He thought economics was dismal because prominent economists were in the abolition campaign, and thereby – in his view – undermining the sanctity of private property rights with their ‘expertise’. This was surely an occasion when the methodology of economics – based on identical, individual agents – was surely on the side of right. 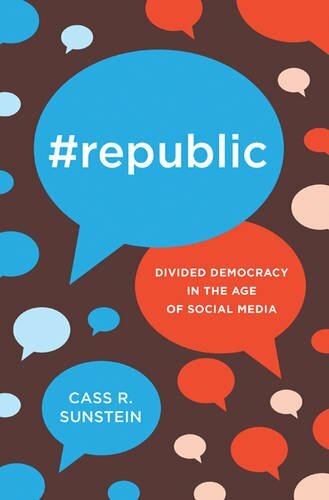 There is an excellent detailed essay on this in the Library of Economics and Liberty (in 2 parts). Among the others on the right side at this time were those Lancashire mill workers who supported the Union blockade of the southern ports in the American Civil War, despite the great personal cost the Cotton famine imposed on them. 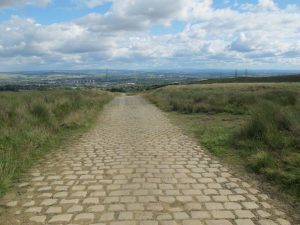 I hadn’t heard of Cotton Famine Road, despite growing up nearby. 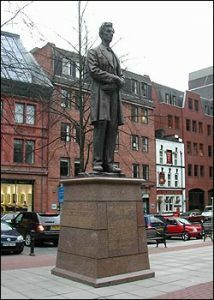 Manchester still remembers the episode thanks to the donated statue of Abraham Lincoln. There was a super In Our Time about it a while ago. I’ve also enjoyed the book’s demolition of the vile Enoch Powell, a pompous man who prided himself on historical knowledge, as completely unhistorical in his beliefs about the England of yore. Speaking of Piketty, Harvard University Press has After Piketty edited by Heather Boushey, Brad DeLong and Marshall Steinbaum. 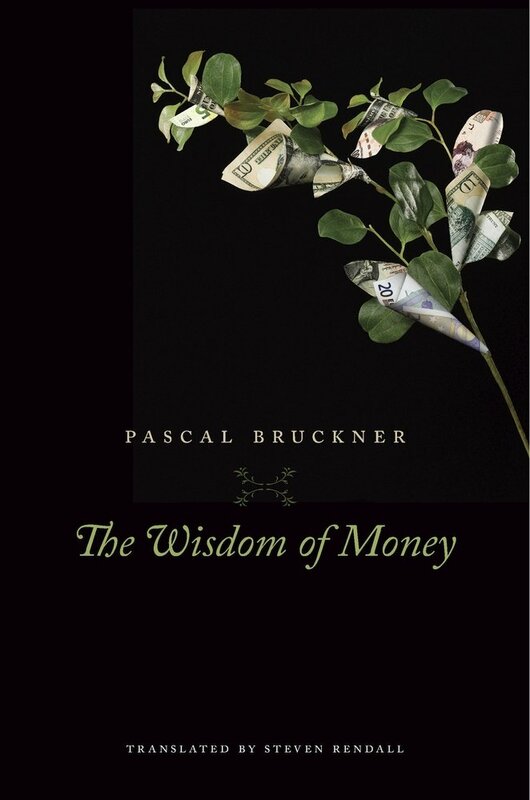 Philosopher Pascal Bruckner has a book called The Wisdom of Money, somewhat contrarian in our anti-capitalist times. 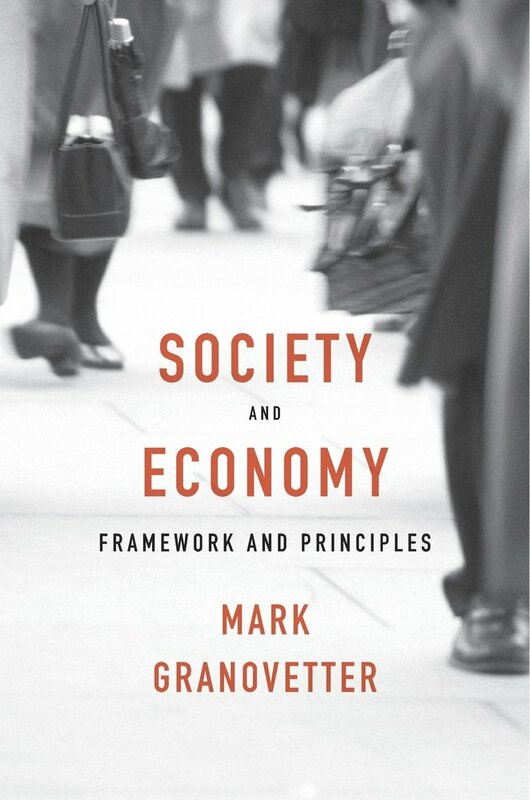 Mark Granovetter’s Society and Economy looks like a must-read. I’m intrigued by Barak Rishman’s Stateless Commerce: The Diamond Network and the Persistence of Relational Exchange – an exploration of a surviving ethnic trading network. Meanwhile, I’m looking forward to the holidays to make a dent in the current towering pile of books…. Electricity is one of the most interesting technologies for social scientists. 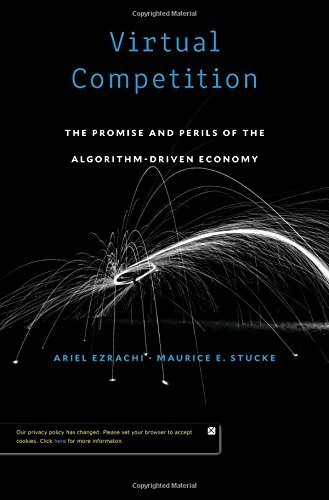 Paul David’s brilliant essay, The Computer and the Dynamo, uses it as an example to illustrate why it can take years or decades for the productivity effects of new technologies to appear – because of the need not only for initial investment but vast complementary investments. The social and economic institutions and incentives to deliver a consistent supply need to be just so – many countries have never managed it and the most advanced can have frequent failures. Think power cuts in California, or potential shortages in the UK given the absence of enough new investment in generation in the past, only now starting to be fixed. 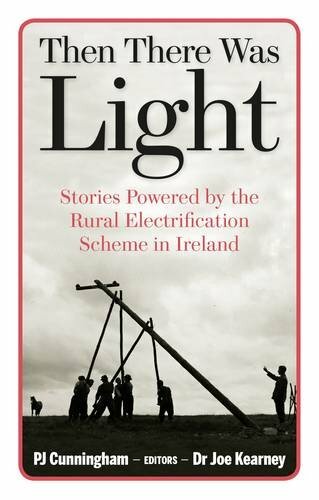 Anyway, that’s by way of saying I am already *loving* Then There Was Light about the rural electrification scheme in Ireland in the mid-20th century. It was a hard sell at first, to conservative, and poor, famers. “By all accounts, farmers were slow to see beyond the costs, until they were asked by young ladies at dances whether they had ‘got the electricity in? 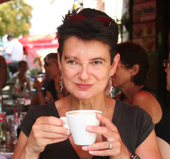 '” Everyday cost-benefit analysis. Brilliant. With a moral perhaps for rural roll-out of superfast broadband?